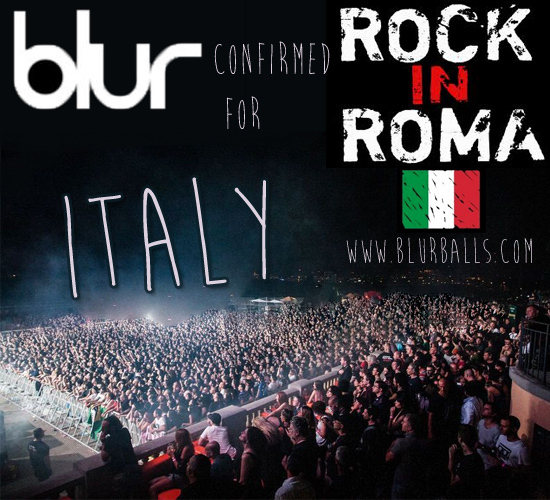 Blur has announced another one of their 2013 World Tour venues - Rock in Roma, Italy. 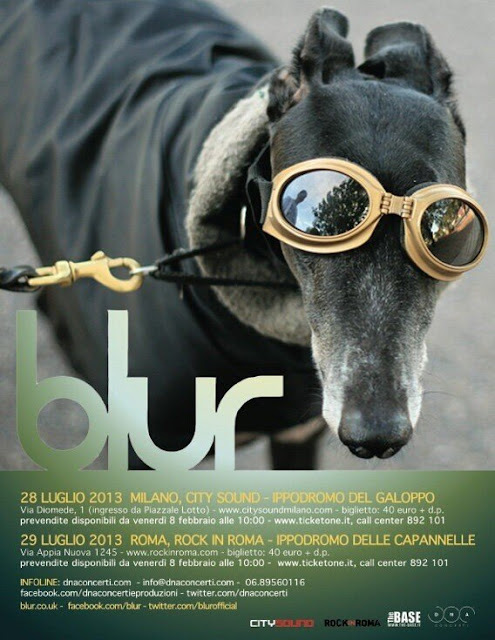 The band will play the Italian music festival for two days - 28th July and 29th July. The massive festival takes place annually in Milan (28th July) at the Racecourse Gallop and Rome (29th July) at the the Hippodrome Capannelle in June and July 2013. 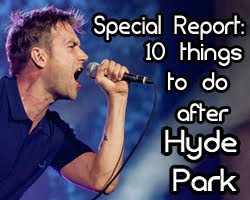 The festival will also feature prominent musicians such as Bruce Springsteen, Green Day, Iggy & The Stoogies, Neil Young and Smashing Pumpkins. Blur previously played in Italy during 1993, 1995, 1996 and 1997. They last toured in Alcatraz, Milan in 20013 to promote their latest album Think Tank. 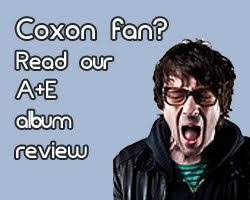 Graham Coxon also performed in Milan during 2004. 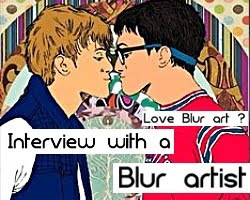 More Blur dates will be announced shortly as the Leeds and Reading Festival in England draws closer and closer. 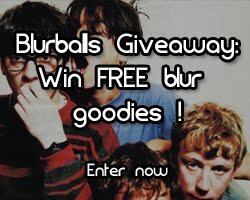 Blur are strongly rumoured to headline the twin festivals in the UK, as well as an Australian tour to complete their 2013 concerts. Visit Rock in Roma's official site for more lineup and venue information. 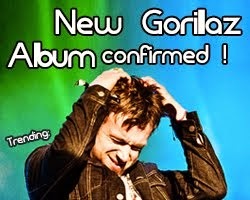 Check out their Facebook page for more fan comments and pictures. 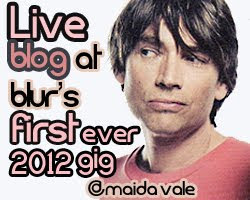 For a complete list of confirmed and expected dates, visit our Blur Tour 2013 page.